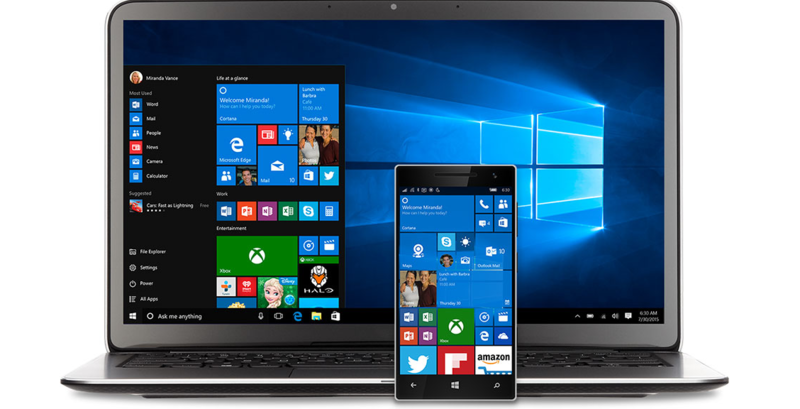 Microsoft announce that it is now beginning the roll-out of Windows 10 Mobile to select Windows Phone 8.1 devices. The list of supported devices for this include: Lumia 1520, 930, 640, 640XL, 730, 735, 830, 532, 535, 540, 635 1GB, 636 1GB, 638 1GB, 430, 435, BLU Win HD w510u, BLU Win HD LTE x150q, and MCJ Madosma Q501. This list could grow in time. Microsoft provides an Upgrade Advisor app for upgrading here. Twitter announced the launch of a new Windows 10 for Mobile app on Wednesday. "Pretty Little Liars" Coming To An End Soon?